I know some people have been looking for love quotes. Well here is one especially for Corey! I may add a few more to provide some motivation! 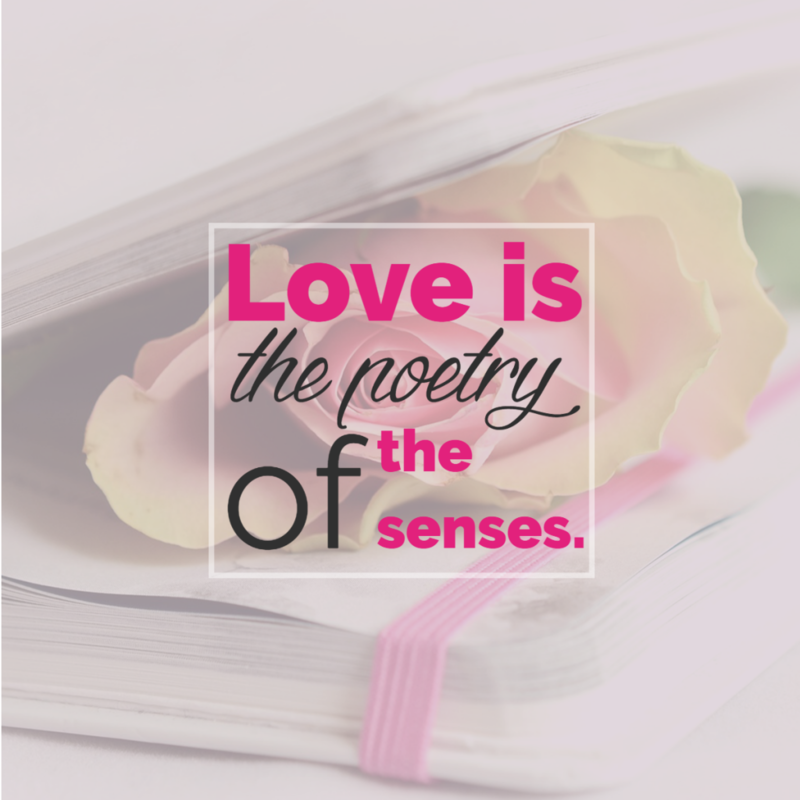 Some of the best places to find love quotes is in poetry. The poets really know how to express their love and to praise their object of desire. That of course includes lyricists, writing lyrics to songs. One lyric that has been going through my head recently are some of the words from “Pretty Flamingo”, “Cos her hair glows like the sun and her eyes could light the sky”. So you don’t always have to go back to Shakespeare and his “Til the sun grows cold and the stars grow old”.